Dr. Sheri Kaye Hoff, PhD. , MA, B.S, CBC, CPLC, CECS, CSC, CGCL. Your Inspired Action Success Coach. 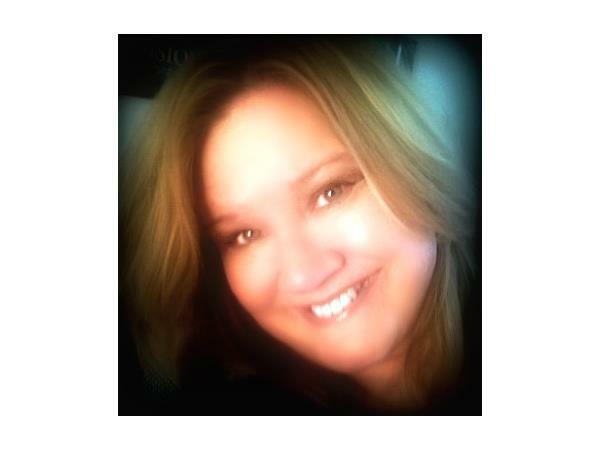 Sheri is a Life Coach, Executive Coach, and Small Biz Coach. She is a bestselling transformational author. Sheri knows what it takes to go from tragedy to triumph as she discovered her brother after his tragic sudden death as a teenager and, then, struggled for years with sadness and depression. Eventually, she found her way back to both success and joy. Sheri brings wisdom from her over 20 year career in coaching, mentoring, consulting, and training and development to you. She is a leadership expert, keynote speaker, and workshop leader. The essence of her coaching approach is transformational, intuitive, spiritual, inspirational, energy boosting, and action oriented. She teaches, collaborates, partners, mentors, and inspires others to ignite inspiration, creativity, happiness, and success every day. Sheri is an internationally popular radio show guest and is the host of her own podcast on itunes. Sheri is the author of multiple books, the creator of Your Path to Success Club, and YPTS Institute. Sheri is the creator of the 21 Days to More Freedom, Happiness, and Success and numerous other products/services and the developer of transformational programs. She holds a PhD, a Master’s degree in Organizational Management, a Master’s Degree in Metaphysics and two bachelor degrees. Sheri also holds certifications in the following areas: executive coaching, spirituality coaching, business coaching, professional life coaching, and group coaching. She has taught ethics and business classes at the collegiate level and lives in beautiful Parker, Colorado. She is married (for over 20 years) and has three children and three step-children. Her mottos: Be Free, Be Happy. Be the Inspiration. Be Bold. Boldly pursue a life of meaning and passion.